We have been waiting for Thumb Keyboard to hit the ‘free app of the day’ status for a while now. 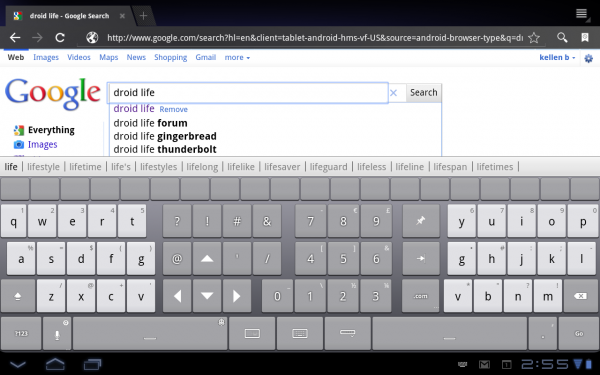 Amazon delivered the goods and are offering Thumb Keyboard (Droid Life favorite) today, free of charge. If you have a tablet, then definitely give this keyboard a go.